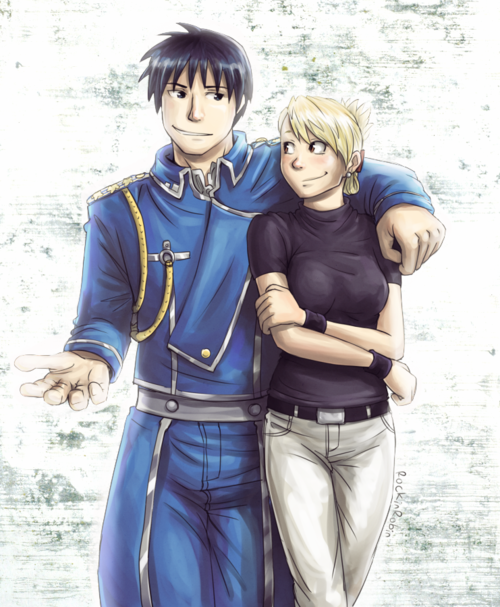 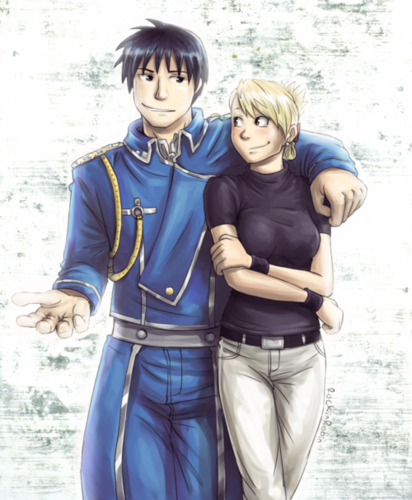 Riza Hawkeye. . Wallpaper and background images in the Riza Hawkeye Anime/Manga club tagged: fullmetal alchemist brotherhood riza roy riza hawkeye mustang roy mustang.